1 Would you be comfortable giving your credit card information to this site? 2 Does this article have spelling, stylistic, or factual errors? 3 Are the topics driven by genuine interests of readers of the site, or does the site generate content by attempting to guess what might rank well in search engines? 4 Does the article provide original content or information, original reporting, original research, or original analysis? 5 Does the page provide substantial value when compared to other pages in search results? 6 How much quality control is done on content? 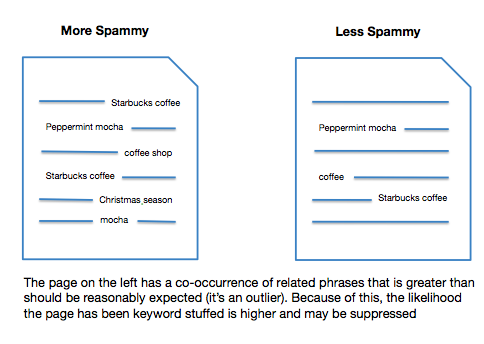 This is the second page of our Google Panda algorithm explanation. The first page discussed Google trusting your pages, the importance of author rank, and how Google’s diversity filter may have discounted your content. We continue with the points made by Google’s Panda algorithm article found here: More guidance on building high-quality sites, and continuing with the 4th point. There are a few points to be made about this. What type of site wouldn’t you give a credit card to? One that doesn’t have a SSL certificate. Google officially made HTTPS a ranking factor, you will rank better if your site is on HTTPS. “and when I checked the whois on them, they all had “whois privacy protection service” on them. That’s relatively unusual. Having lots of sites isn’t automatically bad, and having PPC sites isn’t automatically bad, and having whois privacy turned on isn’t automatically bad, but once you get several of these factors all together, you’re often talking about a very different type of webmaster than the fellow who just has a single site or so”. In other words, having private whois might not hurt you, because it’s only one negative signal. But, when coupled with other negative signals, they add up to a penalty. Remember, this was 2006 — 9 years ago. Google’s ability to add this to their algorithm is light years beyond what it was back then. Trust is implied with credit cards, so the previous points made about trust, and author rank, and knowing who it is you’re dealing with, these can all add up to feeling confident about giving out your credit card details. To appease the Panda algorithm in regards to trust about credit cards: Work on your author rank, so Google knows who you are. 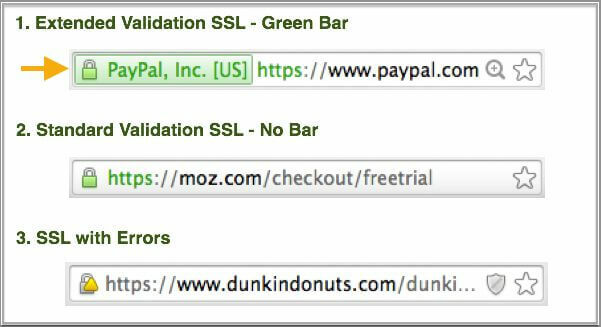 Consider switching your site to HTTPs and get an automatic boost in trust. If you have private whois, remove it and make the registrant details public. No one can confirm what type of readability algorithm that Google uses. There is a bit of controversy there, whether pages should be written for a lower-grade-level audience to appeal to Google’s algorithm, or whether college level writing is more appropriate for various niches. Regardless — you can take care of the spelling with a checker. Google most likely can determine whether your grammar is appropriate. Factual errors is a curious addition. If I say the sky is green and the grass is blue, does Google have the ability to automatically determine that I’m wrong, and provide a negative signal based on that? I don’t think so. I think this is a case where they request something that sounds good, but I cannot see how it applies to the Panda algorithm except broadly — like, people won’t link to you if there are factual errors in your articles. How to comply with Panda for spelling and grammar: This one isn’t rocket science. I believe Google can determine whether you’re misspelling words or are using wrong grammar. As the doctor would say, don’t do that and you’ll be fine. This one discusses whether you’re writing for Google rather than for real people. I think this involves the type of systematic formula of taking a keyword, finding every variant and longtail, creating a page for each one and doing all these older best practices, trying to rank in Google — but completely ignoring the audience aspect. How would you focus on the audience? 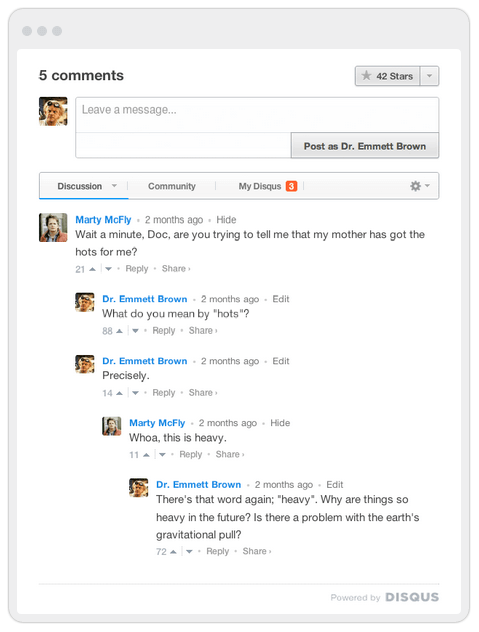 By having comments on your site, you provide an essential social signal to Google. If people are commenting, obviously it has engaged them. I recommend a tool such as Disqus, that provides a decent comment engine that also gives links back to your site (if you implement Disqus, any comments convert into links to your site from Disqus). Social signals that are provided from the top platforms, such as Facebook, Twitter, Google+, etc. — these show that your site isn’t just being made for Google, but that real people are engaged with it. To appease the Google Panda algorithm for interests of readers: Encourage chat on your site and engage in generating social signals and links back to your site. This demonstrates the human element behind your site, and not that it was simply created for Google alone to send visitors. This point goes back to the diversity filter. On page 1 of this article on the Panda algorithm, I mentioned Google’s diversity filter and patent, where content that is redundant is devalued. The point above repeats the word “original” four times. Google is putting an emphasis on the original source of content, and penalizing or discarding any duplicates — even if that reporting uses different words to say the same thing. How to make certain you’re not being penalized for not having original content:Understand that it is okay for you to comment on other people’s content, reporting, research and analysis — however, you should be bringing something new to the discussion. If you’re simply restating the talking points of an original article, without bringing any new insight or analysis to the table — your article is likely not valuable and would be considered redundant. Now that Google can automatically decide this via algorithm, make certain your articles include your own thoughts and opinions on what is being reported, instead of merely regurgitating talking points. Here is a shout-out to Brian Dean’s skyscraper technique as shown on his backlinko site. His method of outranking all competitors is to take a various keyword, find the best resource for that keyword on the internet — and make it better. By elaborating on, and adding to, the previous content — you are creating the best resource for that keyword on the internet. That is what comes to mind when seeing this Panda point. Google’s diversity filter will eliminate redundant articles. Are your articles redundant? Do they say the same thing that can be found elsewhere on the internet? I’ve been noticing that Google is dumping indexed articles on freehosts. At one time, Google’s Blogger had well over a billion pages indexed. Today, they’re down to 227 million pages indexed. Every time I check, that figure gets smaller. How to rank well with Panda seeing your pages have substantial value: Google is dumping redundant pages from its index at light speed. If you want your money site to rank well, and your private blog network to give valuable backlinks to help your money site rank, the quality of both needs to be diverse, and make points arranged in a particular way that can be found nowhere else on the internet. This is a broad statement on quality of your article. Certainly, Google doesn’t know whether your articles are proof read by others, except by inferring as much by the end product. This point is likely related to on-page SEO. 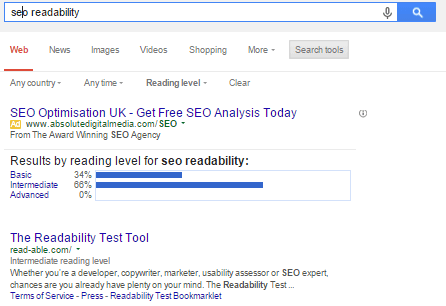 I’ve done an extensive 9 page guide for on-page SEO, so I won’t go into that in detail here. I’ll say that keyword stuffing will have your pages filtered from Google. This isn’t specifically a Panda thing to begin with, as Google had keyword stuffing filters in place at least since 2009 — however, Panda did make those guidelines more stringent. 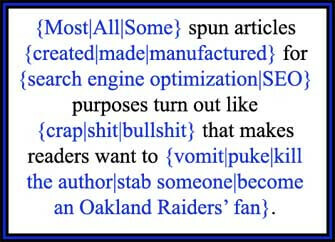 Other various on-page SEO recommendations would be to use topically related keywords in your articles (better known as LSI related), this includes the grammar and spelling points made above. To comply for Google’s requirement that your content have quality control: Read our on-page SEO guide to make sure you’re producing perfectly optimized content. You’re in the middle of our Panda algorithm factors article! This is page 2 covering Google’s questions you should ask yourself to see if you’re in compliance with the Panda algorithm. Continue to the next page, where we continue by discussing the 10th question.